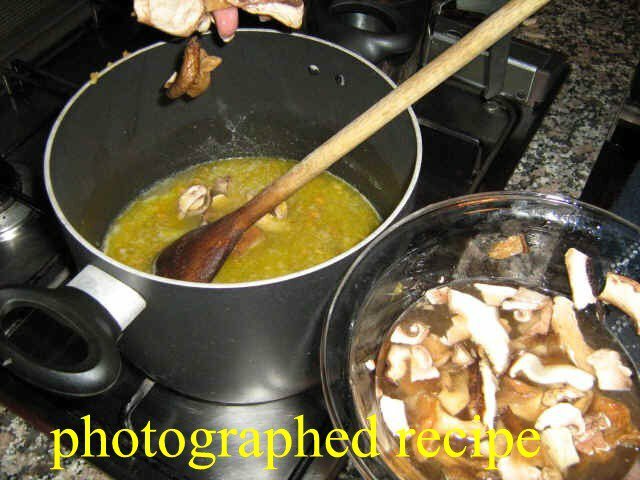 This is a traditional recipe of Trentino with barley, vegetables and mushrooms, flavoured with speck. It is a very complete and tasty dish. 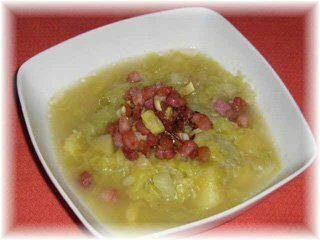 Notes to the recipe: This is a winter version of the soup of barley, with Savoy cabbage and dried mushrooms. But you you wish a spring version you can use spinaches instead Savoy cabbage, while in autumn you can use fresh mushrooms. 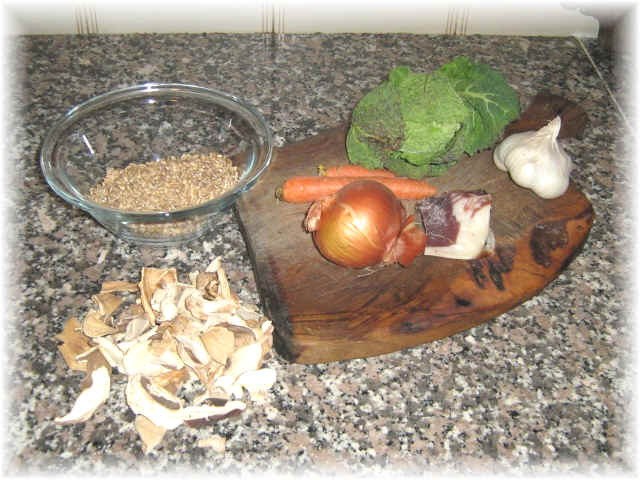 Due to the diuretics and purifying qualities of the barley it is a very healthy recipe, with good digestibility and also cheap. If you do not find speck use the smoked bacon.